T&E Meats is the health business: creating healthy customers, healthy regional farmers, healthy workers, and a healthy food community by connecting local farmers to local eaters, retaining food dollars in our local communities, providing a safe, healthy, and affordable food supply, and healing the earth by promoting ecologically sound farming practices. An abattoir staff focused on providing the highest quality slaughter services to farmers, including respectful and humane handling of all animals and cruelty-free slaughter to recognized standards of animal welfare. 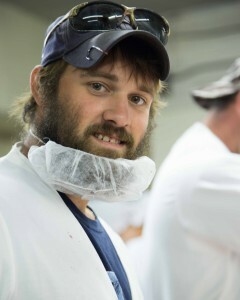 A knowledgeable and professional staff of employees providing the highest quality cutting and packing of meats who are capable of answering any question related to the production of quality meats that producers may need answered. 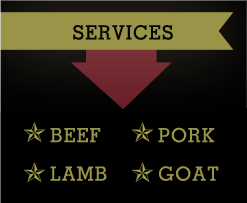 An important component of a regional food supply system, recognized as the premier processor of branded direct-marketed meats, with a clear reputation for the highest quality production and the greatest brand loyalty in the region. 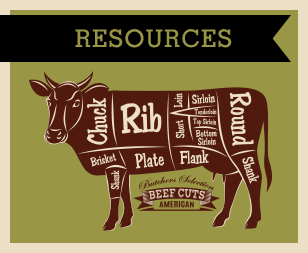 A variety of educational literature, including information related to the nutritional qualities of various meats to information related to health and farming practices. 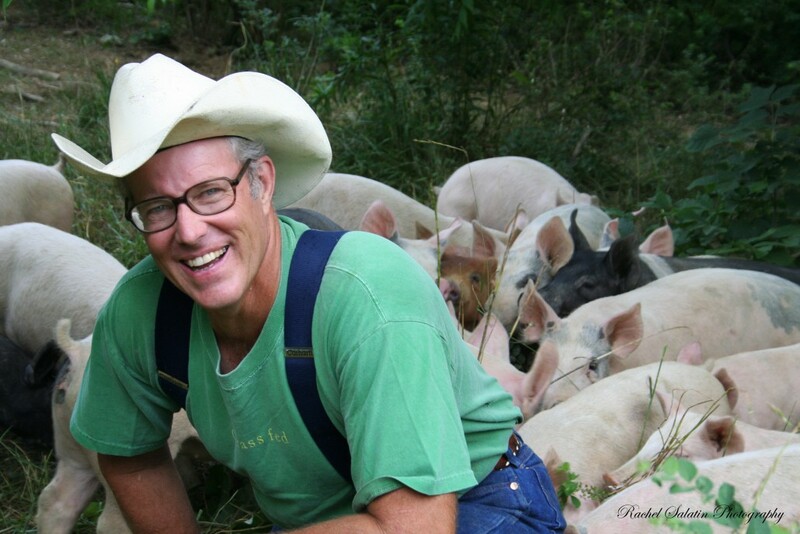 In 2007 Joe Cloud joined forces with farmer, author, and food activist Joel Salatin to save one of the few remaining independent, USDA-inspected meat processing plants in the Mid-Atlantic, T&E Meats. They purchased the plant, built in 1939, from the then-current owners, Tommy and Erma May, who had owned the business for thirty-five years. Joe and Joel purchased the plant with the goal of serving local farmers who wanted to make their meat products available to local consumers. At the time Joe and Joel purchased the plant, the business was a three-tiered operation including a slaughter and processing plant, a retail butcher and grocery shop, and a wholesale meat and grocery delivery business serving small and remote grocery stores in Virginia and West Virginia. When Joe and Joel first purchased the business, T&E served only four local farmers who sold their meats under their own private labels. Now, T&E serves over 60 farmers who brand their own meats as well as many farmers and other clients who bring animals for processing for their own personal use. 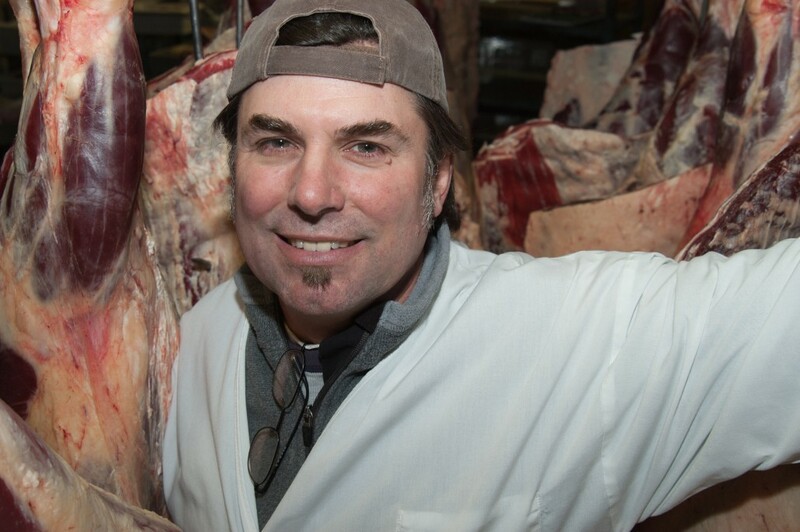 Quality local meats processed at T&E are found in the area’s finest restaurants and retail establishments in Harrisonburg, Charlottesville and Washington, D.C.
Joe Cloud serves as T&E Meats General Manager. Prior to making a mid-life career change into sustainable agriculture and the meat business, Joe had a successful career in private consultancy as an urban planner and landscape architect. He is a graduate of Harvard University’s School of Design, and has a strong background in project management. 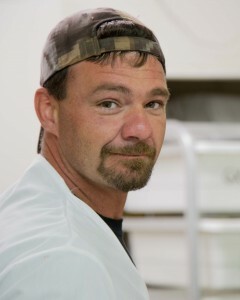 These days, Joe is typically found on-site in Harrisonburg, managing the needs of T&E Meat’s customer base. 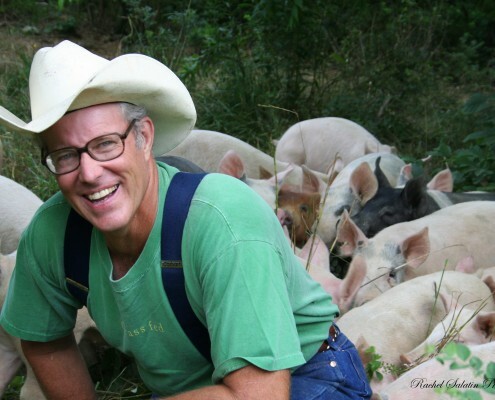 Joel Salatin is typically found operating Polyface Farms in Swoope, Virginia or traveling worldwide to lead seminars on the farming practices developed and implanted by his family. He is an internationally-recognized thought leader in the development and communication of successful practices in sustainable farming. Travis Miller, Assistant Plant Manager, grew up on a dairy farm in Rockingham County. Prior to joining T&E, Travis worked in metal fabrication and in retail, so he brings both knowledge of farming, mechanical skills, and administrative acuity to his position. Carly Swisher, Business Manager, is a life-long native of the Shenandoah Valley. She brings a broad scope of business skills to T&E Meats after having worked as a client manager, supervisor, program manager, and trainer at previous companies. 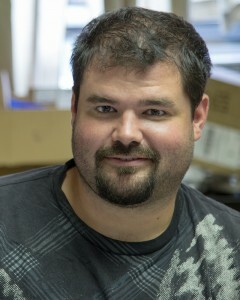 Matt Rice, Kill Floor Supervisor, has been working at T&E for over three years. He has developed excellent slaughter skills and the skills necessary to supervise the Kill Floor team. 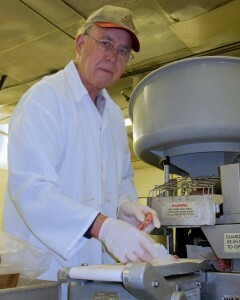 Alex Levear, Head Butcher, came to T&E in 2014 with several decades working as a butcher with Food Lion where he was the manager for several stores. He is a native of Oklahoma. 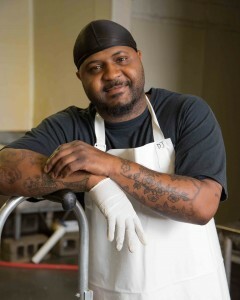 DJ Banks, our Shipping, Packing and Sanitation Supervisor, has worked in kitchens and restaurants prior to T&E Meats. 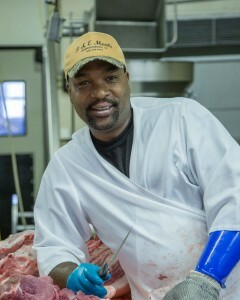 DJ and his team bring excellent customer service skills to the T&E Meats operation. 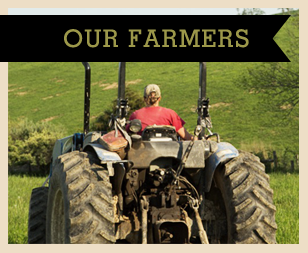 The mission statement at T&E Meats has included a focus on education since its inception. In support of our mission, we provide tours of our plant for individuals and groups. T&E MEATS PLANT TOURS: Farmers, producers, teachers and other interested groups are invited to contact T&E Meats to set up a tour of the plant. 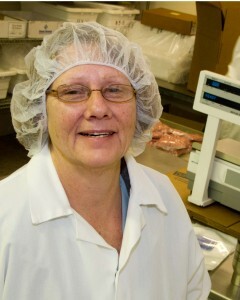 GROUP TOURS: T&E Meats provides tours of our plant for a variety of groups. We have hosted classes from James Madison University and the University of Virginia. We have also welcomed 4H and FFA groups to learn about our operation. We have also honored requests for tours from vocational high schools and homeschoolers. If you are interested in setting up a tour, just call T&E at 540-434-4415 or email us. CONFERENCE PRESENTATIONS AND CONSULTING: Joe Cloud is frequently featured as a presenter, panelist and keynote speaker at conferences focused on local foods and small-scale meat processing. 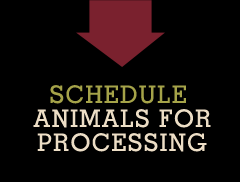 He also consults with individuals and businesses that are starting or developing meat processing plants nationwide. To inquire about conference appearances or consulting, contact Joe by phone at 540-434-4415 or by email.